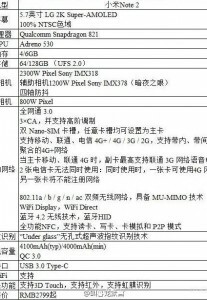 There have been some conflicting rumors about the upcoming Xiaomi Mi Note 2, but some leaked presentation slides look legitimate. The slides detail an LG-made AMOLED screen - 5.7” big with QHD resolution (1440p) - which promises 100% NTSC color coverage. 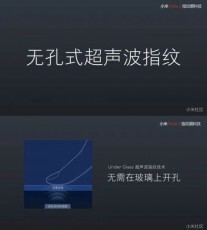 The screen will feature 3D Touch and below the glass that covers it is an ultrasonic fingerprint reader like on the Mi 5s. 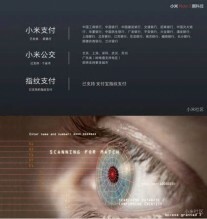 There will be an iris scanner too, a second biometric security option. 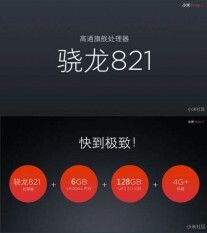 The slides confirm the dual-camera setup and give more details - one 23MP Sony IMX318 sensor and a 12MP IMX378. 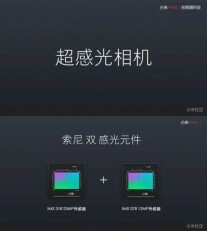 The slides don’t say what those two cameras will be used - the 12MP sensor is far too good for mere depth information like on the Redmi Pro. Actually, IMX378 is the same sensor used in the last Nexus and Pixels, which were great at low-light shooting. Our money is on wide/telephoto cameras. 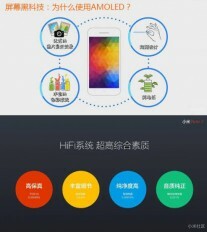 The beating heart Note 2 is a Snapdragon 821 paired with either 4GB of RAM or 6GB. The choice of RAM is also coupled to a choice of storage - 64GB or 128GB, a fast UFS 2.0 to boot. 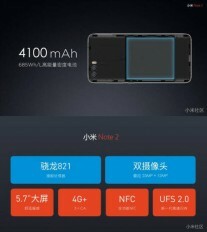 The Xiaomi Mi Note 2 packs a 4,100mAh battery with QuickCharge 3.0 over USB Type-C. 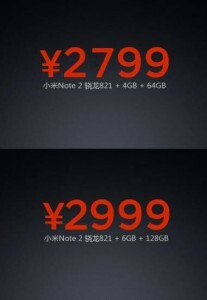 The 4GB/64GB model will cost CNY 2,800 ($415/€380) while the 6GB/128GB model should be CNY 3,000 ($445/€405). That’s a lot less than the CNY 5,700 ($845/€770) reported earlier. No, there aren't any "licensing". Same as Band 3 and 7 rules applies to 20.